Stephen Kuhl and Kabeer Chopra decided to start Burrow when they saw friends paying to have their couches cut apart in order to get them up narrow New York City apartment stairwells. Burrow helps eliminate the pain points of purchasing a couch and is specifically designed to support its customers as their lives evolve. In contrast to most furniture companies, Burrow offers free 1-week shipping with delivery everywhere in the continental United States. Burrow offers free returns within the first 100 days of purchase. Burrow couches are delivered by major carriers including FedEx and UPS and arrive in two to five compact boxes. Burrow’s mid-century modern couches are designed by Leah K.S. Amick, an award-winning, luxury furniture designer with a master’s degree in furniture design from the Rhode Island School of Design (RISD). Burrow’s couch cushions have a high-density foam core to ensure that they hold their shape over time and include pillow-top-and-bottom for added comfort. Burrow also uses chemical-free upholstery which they claim is naturally stain resistant. Burrow couches come in four seating options; 1-seater ($550); 2-seater ($750); 3-seater ($950); and 4-seater ($1,150) as well as five colorways; Crushed Gravel, Charcoal, Beige, Navy Blue and Brick Red. A review of Burrow sofa. All information for Burrow (Furniture)'s wiki comes from the below links. Any source is valid, including Twitter, Facebook, Instagram, and LinkedIn. Pictures, videos, biodata, and files relating to Burrow (Furniture) are also acceptable encyclopedic sources. 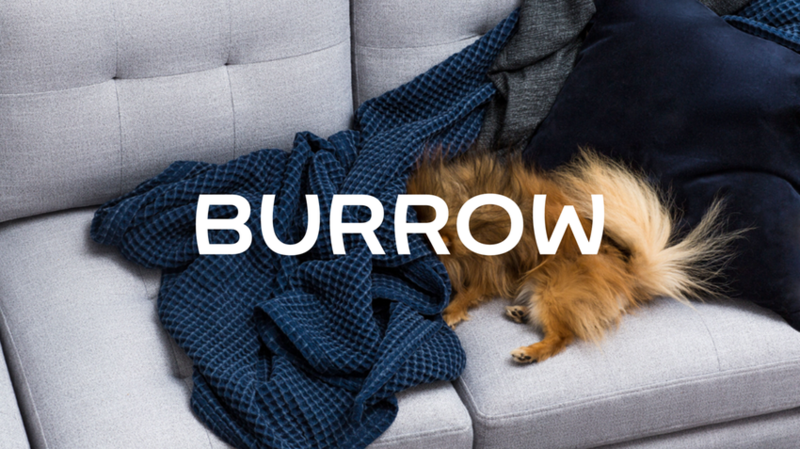 Burrow's launch on Product Hunt. The one site for all things soft and comfy. 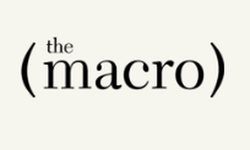 The Macro article about Burrow, which compares the company to Casper. Other wiki pages related to Burrow (Furniture).